I don’t know if you’re following the news, but the Tesla Model S appears to be having an incendiary month. 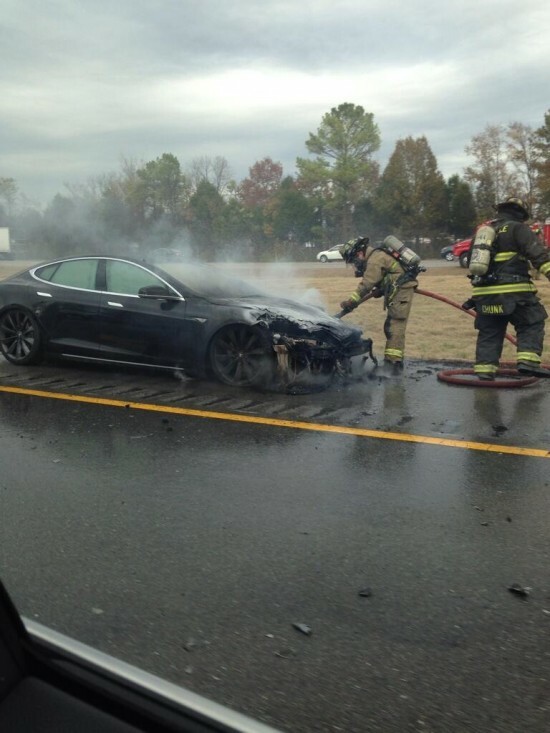 This Wednesday a third model S caught fire after being involved in a collision. This follows closely on the news of fires in Seattle and Mexico. While Tesla’s official statements have tried to spin the news, rumors are starting to spread that the Model S has manufacturing defects and some safety advocates are calling for greater regulatory involvement (clicky). So, its starting to look Elon Musk and Tesla may have some explaining to do. The whole thing is especially embarrassing for the car company as this August Tesla claimed the Model S had the best safety rating of any car ever tested. 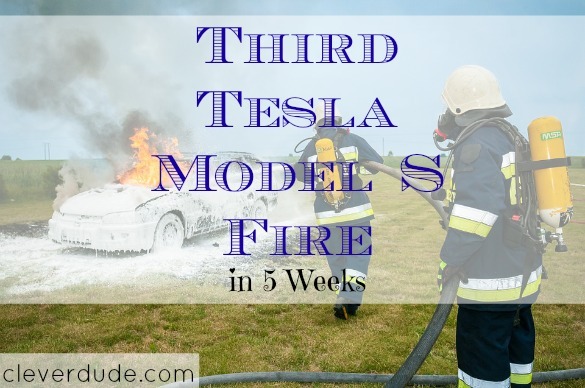 I guess it pays to exercise a little humility – even for a high rolling company like Tesla.